I am very happy to share many yummy recipes with you all and this summer I am introducing a new milkshake which tastes yummy and delicious with mango. 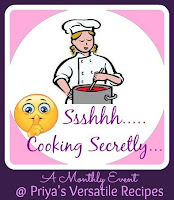 May month Shhhh Cooking Secretly Challenge, I am paired with Amrita Iyer, a lovely and a super cool lady. She loves to try lot of other cuisine recipes which is really awesome. This month we have a base ingredient “Mango” which is compulsory and I have decided to do “Mango Nungu Milkshake” because my partner Amrita Iyer gave me two yummy ingredient “Nungu” and “Coconut milk”. 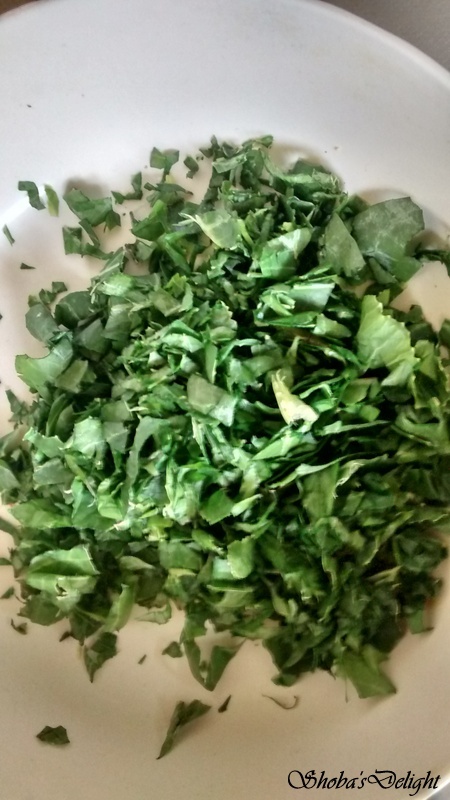 Nungu has many many health benefits and is rich in Vitamin A, B and C, Iron Zinc, Phosphorous, Potassium and lots more. It’s the best coolant for summer and beat the heat with this recipe. The recipe is very easy and quick to make and is very delicious. The mango flavor along with the bits of nungu makes the recipe delicious and rich.Mangos are a fruit I buy pretty often in my house. They are super sweet, soft and best of all my son loves to eat them. Some other fruits may go bad in our house, but never a mango. Fortunately, some variety of mangos are available year round, so we never have to wait for them to come in season. They are packed with vitamins and nutrients too. No introduction of Coconut milk as everyone knows about its health benefits. We love to eat this tender fruit. This summer I tried milk shake and we all loved it. You can also try and enjoy. The essence of nungu with the coconut milk gives an added flavor to the Milkshake. Let me share this cool cool summer drink to all my readers. It is the juiciest fruit of the palm tree. A super summer treat. There is another way of enjoying the ‘nungu’ which is by making a yummy milkshake with it.I should be thankful for Priya Suresh and Mayuri Patel for getting to know such a yummy milkshake. 1. 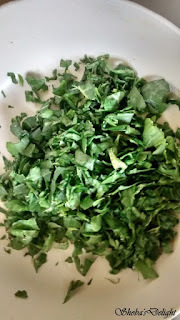 Peel the outer skin of Nungu and chop into small pieces. Now blend the mango, nungu, sugar in a puree form. 2. After that add the thick coconut milk to the fruit mask. Blend once again till it attains the Milkshake consistency. Check for sugar. 3. Give a pulse of 30 more sec in the blender so the fruit jelly & milk mix evenly. Keep in refrigerator for half an hour and serve chilled. 4. Pour into tall glasses and garnish with chocolate shavings. Enjoy your milkshake with your family. The skin comes out easy if you refrigerate for some time. Some people consume the skin which is supposed to be the healthiest way if you can take the bitter taste. Not to add badam/pista toppings which will make the milkshake lose its original earthy flavour. 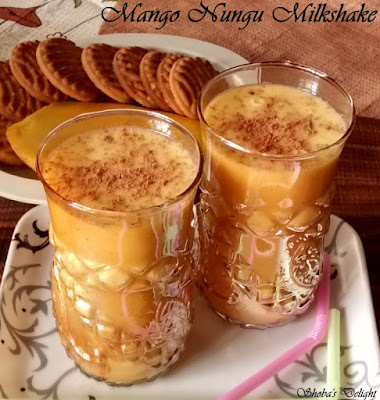 Technorati Tags: Milkshae varieties,Mango recipes,Nungu recipes,Coconut milk recipes,Mango nungu milkshake recipes,paal recipes,Kids recipes,Healthy recipes,Indian food recipes. Fresh fruits have just started coming into the markets and they are asking for smoothies.But I am still restraining from making them because of the chilliness. 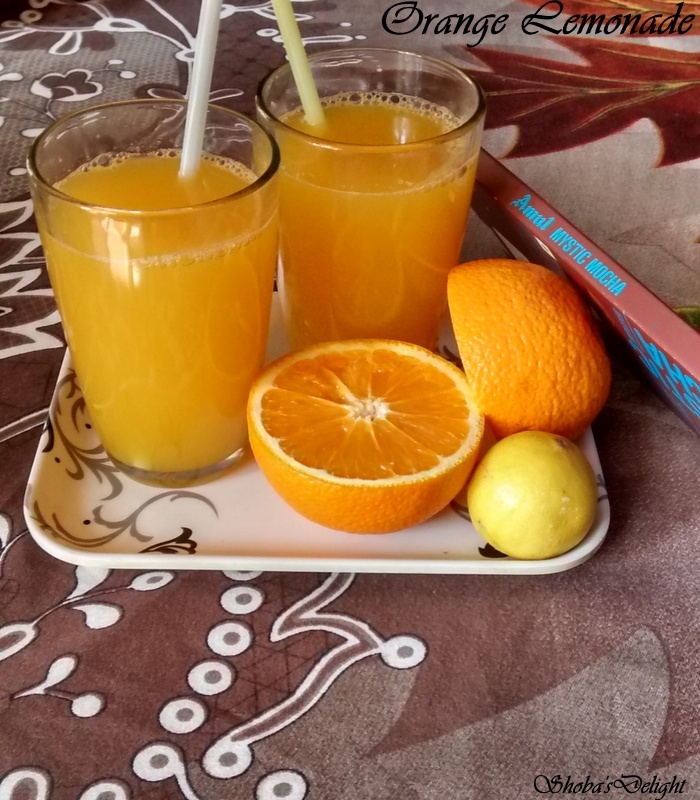 But with the temperatures just warming up, I gave in to the wonderful mixed up fruit juice .It improves digestion, dissolves stomach fat, purifies blood. It has a lot other benefits too. So I am trying to make everything tasty.Also I am now engaging myself in making detox drinks tasty. Also this is a summer season in which you tongue and body longs for too many drinks. 1. Cut oranges into half and remove the seeds. Squeeze the juice out of the oranges and keep aside. 2. Squeeze the lemon and squeeze the juice the juice. 3. Mix the orange juice with the lemon juice..
4. Now add sugar, water and finally add ice cubes. Serve cold or chilled. Enjoy!! Technorati Tags: Lemonade recipes,Orange recipes,Orange lemonade recipes,Bevergaes,kids delight,Drinks recipes. 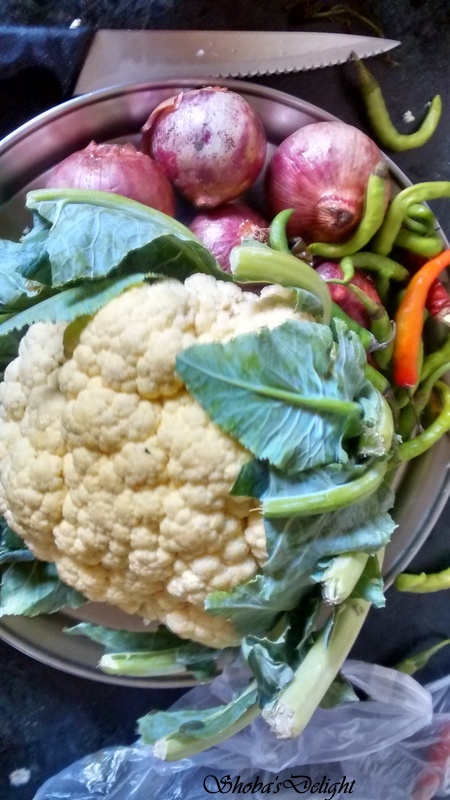 Cauliflower Pulao Recipe is one of my favorite rice dish. It is a rich and delicious Rice Recipe .with a combo of raita, pickle or curd. A few drops of ghee adds amazing flavor to this rice & makes an ideal Indian Pulao Recipe. 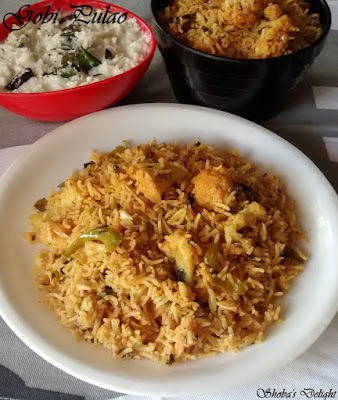 All food lovers would absolutely love this flavorful rice dish, which contains the essence of rice and gobi. It is the simplest of all flavored rice and can be prepared in just a few minutes. 1. 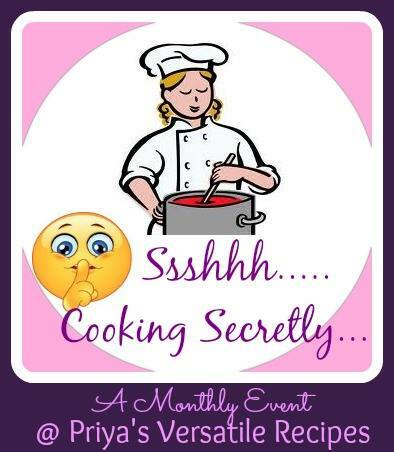 Wash and soak rice in 3 cups of water for 1/2 hour and drain the water. Heat oil in a pressure cooker,add cumin seeds, fry, add cinnamon, cardamom and bay leaves. 2. 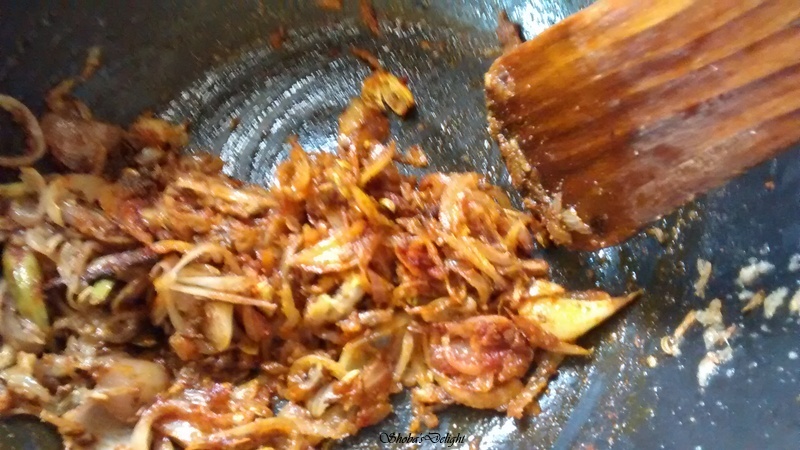 Now fry the cashews, finely sliced onions, ginger garlic paste, silted green chillies.Saute for few minutes. 3. 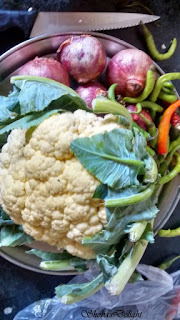 Add cauliflower florets, cauliflower greens followed by all the dry spices. After sometimes add rice with 2 cups of water and salt. 4. 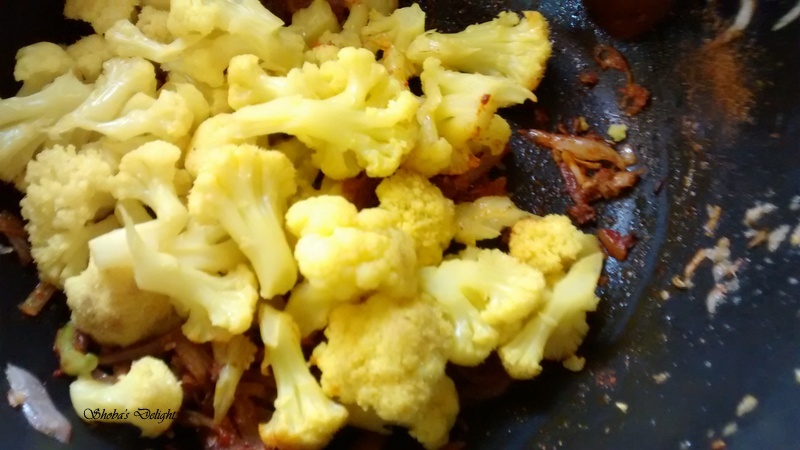 Close the cooker with the lid and cook in a medium flame for 15 minutes (app 3 whistles). 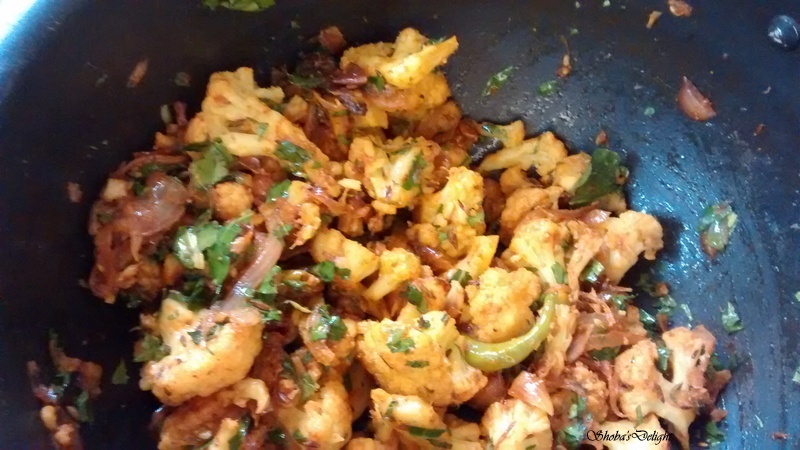 Cauliflower is loaded with nutrients and considered as a very good source of vitamin C and manganese. 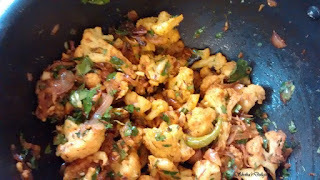 Technorati Tags: Gobi recipes,Caulifower recipes,Indian food recipes,Cauliflower pulao recipes,Gobi pulao recipes,Gobi reice recipes,Rice recipes,North indian recipes.